Being a mum can be a joyous experience but it can be stressful and exhausting too. My practice is full of wonderful women who are faced with the challenge of taking care of the kids, managing a home and often holding down a demanding job at the same time. It is understandable they can feel overwhelmed, stressed and emotional with the pressure of it all. Here are some of the experiences women have shared with me recently about their struggles. “I am so tired and exhausted, I can’t function anymore. I don’t know how to keep going”. “I scream and yell at the kids over small things and then I am riddled with guilt”. “Sometimes I hide in the bathroom and just cry. Or I sit in the car down the street near my home and try to find the energy to go back and do it all again”. “ I drink so much coffee and eat so much junk food just to keep going and the only way I can relax at night is to have a glass of wine. I am putting on so much weight and can’t seem to find a way out of this vicious cycle”. “I feel as if my world is imploding. I don’t know what else to do”. 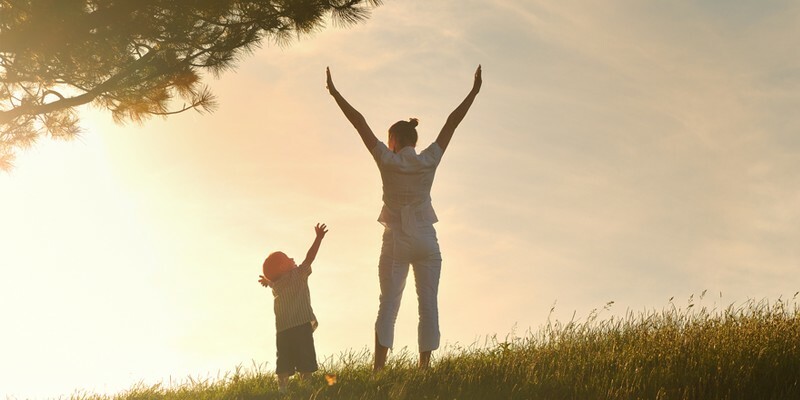 It’s true the demands of being a mother never stop but what if you had a natural solution to help boost your energy and help you cope with the feelings of being overwhelmed, stressed and exhausted? Here are examples of two women I have treated with details of how they have benefited from individualised homeopathic care and support. Liz is a busy mum, aged 37, with 2 children and works full time. When she came to see me she was feeling stressed, overwhelmed and exhausted with all her responsibilities – being a mother, a wife, a taxi service, a cleaner etc. As the only sibling living in Ireland she also had to cope with her sick mother who needed care. She was angry with everyone around her, snapping at the kids, couldn’t tolerate her husband and at times she just felt like walking out on everyone. She felt indifferent to things she previously loved and had given up on many of her personal goals. She also suffered from painful periods, headaches, PMT and acne. The only thing that gave her any temporary relief in the midst of the stress was getting out for a run. In this particular case, I prescribed a homeopathic remedy called Sepia * that matched her symptoms and Liz felt the change was dramatic in a very short period of time. “When I took the remedy it was like someone lifting a weight of my shoulders. I don’t feel as exhausted and while I am still busy I am motivated and have the energy to get things done. The anger has eased, my moods have improved and I am seeing things from a different perspective. I realise my husband isn’t the bad cop I made him out to be. I also see how much I am trying to accomplish alone and I have since introduced some changes to take the pressure of me”. Emma, aged 40, has 2 children and she is also struggling with similar responsibilities to Liz. She has a mild and gentle demeanour and finds it difficult to say no to the many demands asked of her. However she is full of quiet resentment towards her husband and feels indignant about his criticisms on how she manages the house and the children. She suppresses her emotions and only discloses them during a rare argument when she explodes with rage and anger, cursing and swearing and throwing anything she can get her hands on across the room. She is actually frightened of her own anger at times. She also suffers from urinary tract infections and recurrent styes. After taking the remedy Staphisagria* Emma felt more confident about expressing her needs and began to say no. The rage episodes diminished and the recurrent urinary tract infections became less frequent until they eventually stopped with continued treatment. You are busy looking after everyone else, but who’s looking after you? 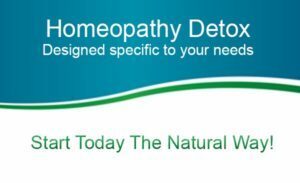 If you are feeling overwhelmed and struggling with all the demands of a busy life and would like to get back to feeling more balanced, healthier and happier, homeopathy has a wealth of support to offer you. The homeopathic consultation offers a safe non-judgemental space to discuss what’s bothering you physically or emotionally and the healing process is facilitated by using homeopathic remedies that are safe, gentle, effective and individually prescribed for you. The remedies act as a catalyst for healing and some of the changes you can expect to enjoy include a positive lift in your moods, greater clarity of mind and increased energy and vitality to name but a few! Are you ready to feel radiantly healthy again? 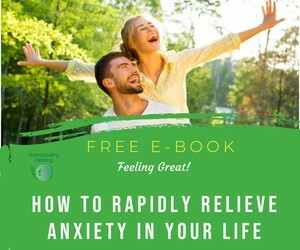 If you are ready for the next step in easing the stress in your life and boosting your energy the natural way, I would love to help you feel radiantly healthy again. Please feel free to get in touch at 086 089 1037 or email me at eileen@homeopathy-healing.com to find out if I can help you. * Remedy selection for chronic problems such as exhaustion, stress or hormonal issues, requires individualised homeopathic prescriptions. Please feel free to contact me to find out how we find a remedy specific to your needs.